control and also supports a subset of LDAP operations. modules that depend on a LDAP server. It only supports search, bind and passwordmodify (extended) operations. a viable solution for future needs. 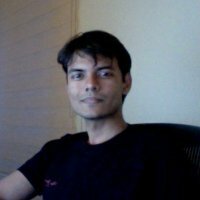 A programmer by profession and passion, been involved with Open Source and Apache since 2007, contributes to Apache Directory Server project and is currently a member of Apache Software Foundation.